Learn About Stem Cell Treatment For Joint Pain - Piedmont Physical Medicine & Rehabilitation, P.A. 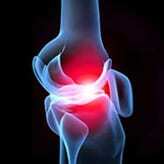 Not only is Stem Cell (your stem cells) treatment for joint pain safe, its effective. We have compiled outcome data for the last two years and success rates are great. 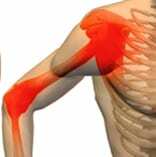 Over 80% of patients report at least 50% or more relief and over 50% report at least 80% relief for conditions ranging from degenerative joint disease, neck and low back pain, and complex, chronic pains such as RSD/CRPS. Visit the Regenerative Medicine center at Piedmontpmr.com to learn more.